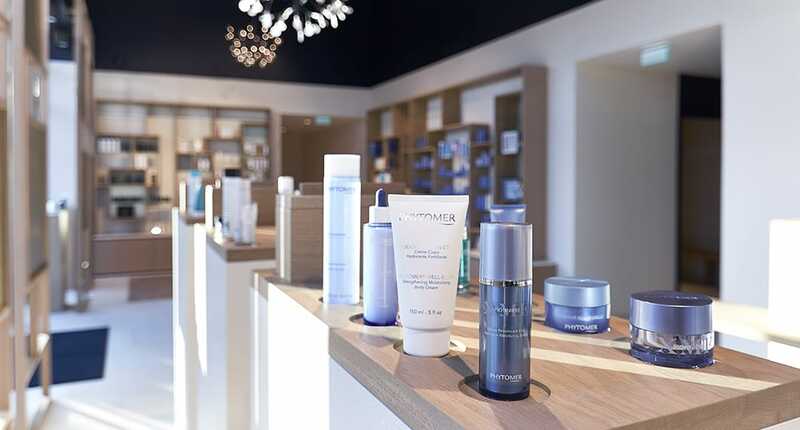 In the treatment rooms, as in the boutique, you can count on a quality skin care product range to respond to all your clients’ needs with professionalism and effectiveness. PHYTOMER offers you a treatment menu of exceptional quality to care for the face and body and provide maximum well-being. It is the result of more than 40 years of professional treatment expertise in the most beautiful spas and salons around the world. 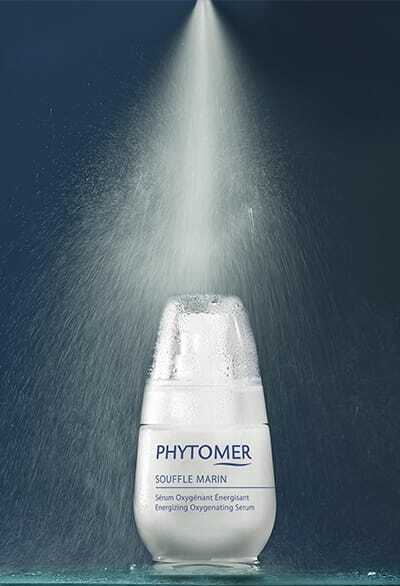 PHYTOMER develops cutting-edge cosmetic solutions for more effectiveness and pleasure of use. Each targeted product incorporates the most powerful marine ingredients. The textures are pleasant and original, the fragrances are fresh and subtle. Our flagship spa is located in Saint-Malo, the birthplace of the brand. We receive our partners from around the world there to convey our passion for skin care and our vision of the spa. We also welcome journalists and clients who come for the PHYTOMER experience; that of a reenergizing break. 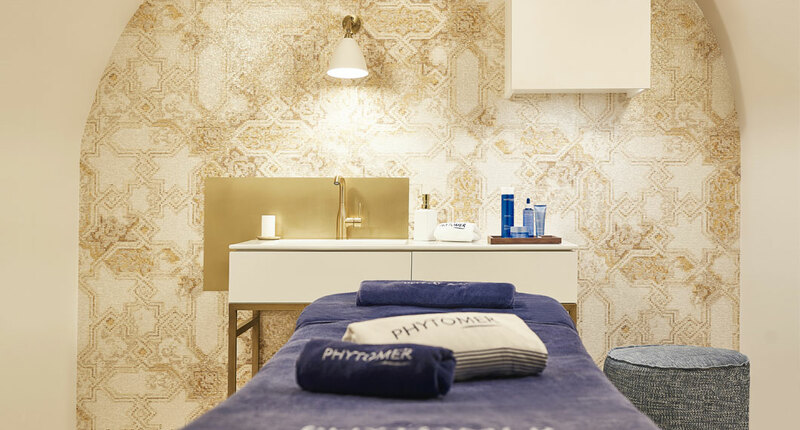 Just off the legendary Champs-Elysées in Paris, PHYTOMER Spa Étoile’s exceptional location boasts 250m2 of space and an interior design that reflects the pure and natural atmosphere of the Breton coast-embellished with a hint of Parisian glamour. Come discover the treatment menu we’ve conceived to offer urban-dwellers a relaxing oasis in the heart of the city. 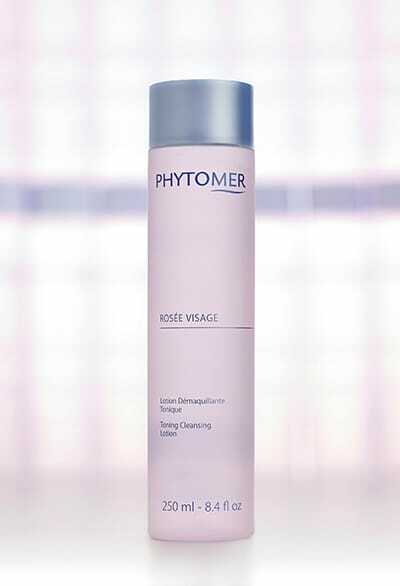 60 minutes to depollute city-dwellers' skin and revive asphyxiated and dehydrated faces. 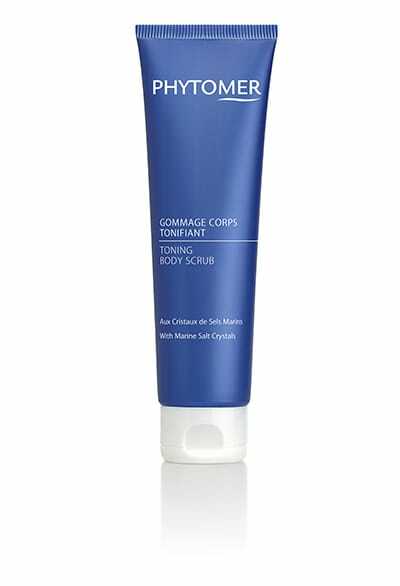 With customization to target according to skin priorities: tired skin or uneven skin tone. Access hundreds of online training videos for free: To gain a perfect knowledge of PHYTOMER products and treatment protocols.